Use Dropbox to host the files. Simply add the unzipped files to your Dropbox Public folder. 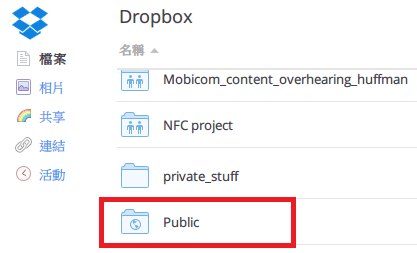 dropbox CDN is very fast. 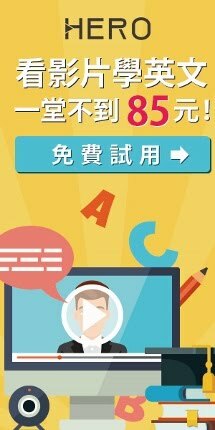 <iframe  title="YouTube video player" width="480" height="390"
以及這篇討論：How do I get a YouTube video thumbnail from the YouTube API? 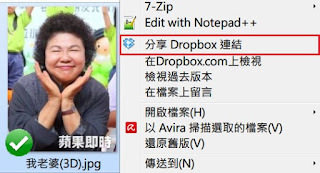 <iframe  title="Flash player" width="200" height="290"
請參閱這篇討論：superscript in markdown (Github flavored)?